Opinionated Girl : New Sephora Innovations! I was recently invited for a the new Sephora collection preview, and let me tell you ladies.. you better start saving up! Two products that stood out are the below! 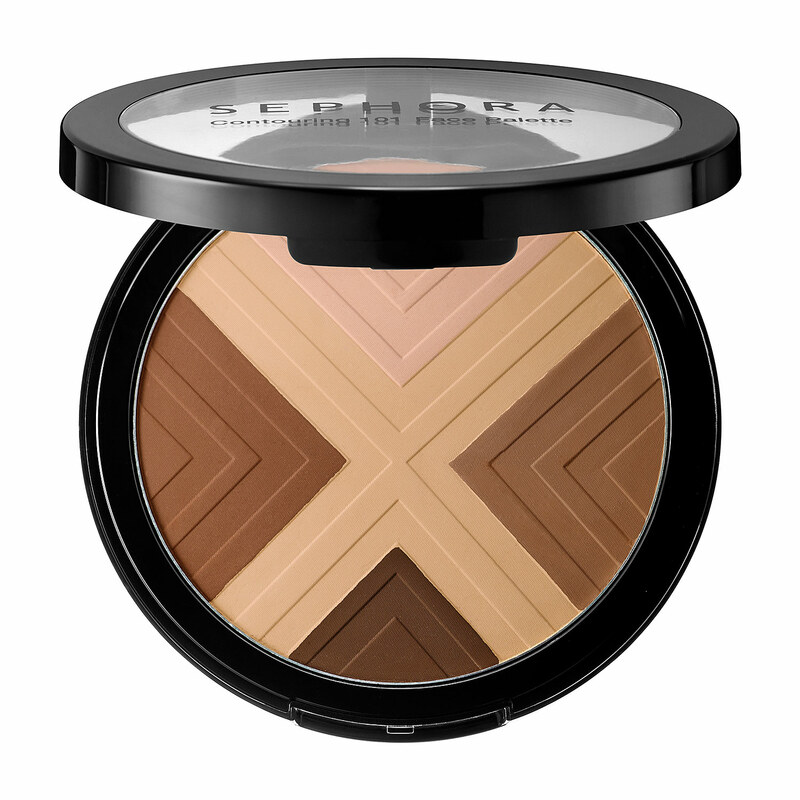 4-in-1 affordable palette that has a highlighter, sculptor, bronzer, and powder! Perfect for traveling and when blended all together, can be used as a natural bronze-y blush! I think we now all have one of the various beauty blenders and we love the creativity of the concept.. right? So the BB people came up with another innovation! 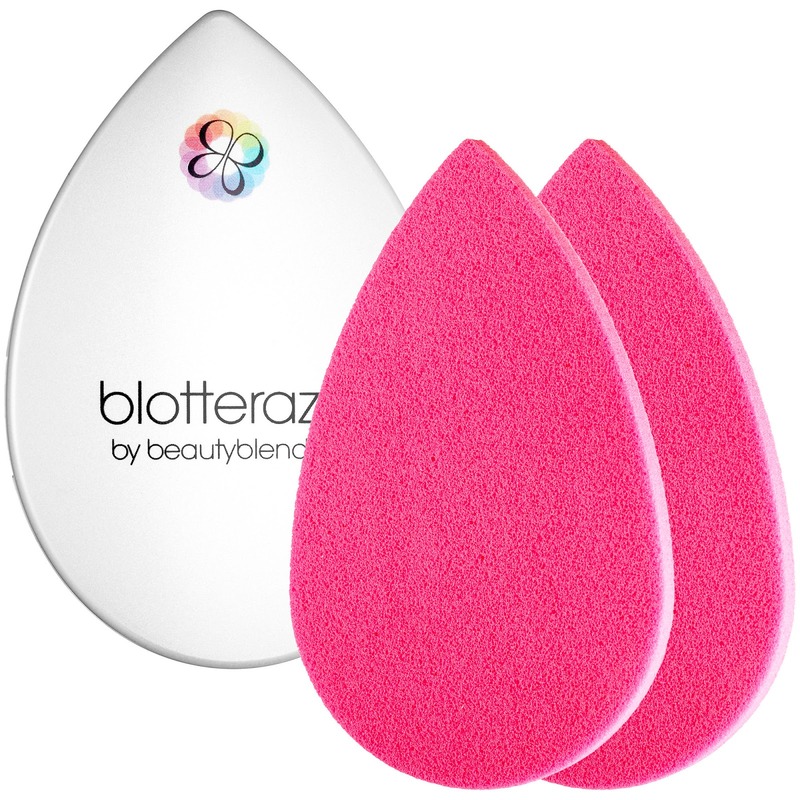 In-disposable (is that a word) blotting sponges that allows you to soak up shine while rearranging your makeup! Perfect for the Middle-East weather? I believe these will be available by the end of October or beginning of November!